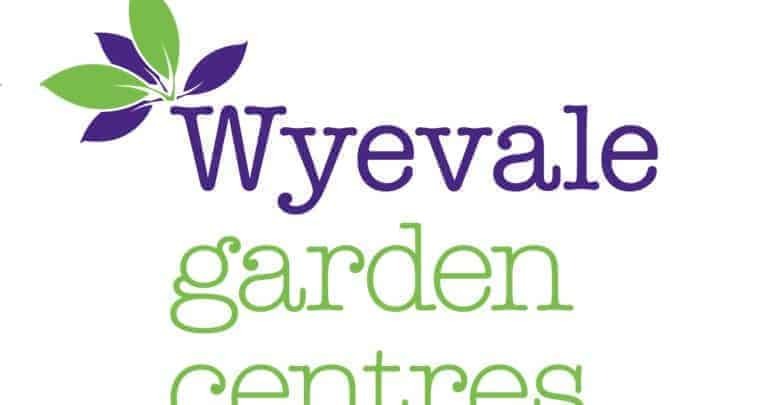 Wyevale Garden Centres (WGC), the UK?s biggest garden centre operator, has been put up for sale by Terra Firma as it seeks to complete a full exit for investors from its third fund, TFCPIII. Christie & Co, the specialist business property advisor, has been appointed to explore a range of sales options for the business, from a sale of the whole business to individual garden centres. The centres are expected to be attractive to a wide range of buyers, from financial institutions through to existing garden centre operators and local entrepreneurs. The sale comes at an advanced stage of a turnaround programme for WGC, which has seen significant investment in the core business. Customers and colleagues have responded positively to these improvements with the business now achieving sales and profit growth. The business has enjoyed exceptionally strong sales in recent weeks, with a record breaking Mayday bank holiday weekend, the highest one-week? sales ever and May on track to be the most profitable month in the company?s history. 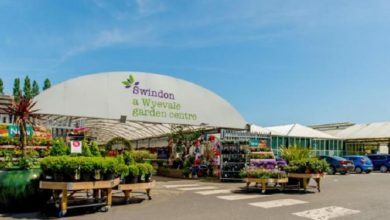 WGC is the UK?s biggest garden centre chain, with 145 garden centres, ranging from local horticultural centres to major leisure destination venues. The garden centres include 144 restaurants and cafes and 700 concessions with 240 partners. These have been significantly developed during Terra Firma?s ownership and have been key to driving footfall and de-seasonalising the business, making the centres attractive all-year round destinations. 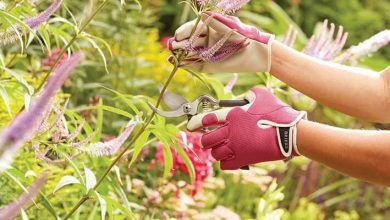 The garden centre sector is vibrant and growing with Mintel forecasting a growth rate of around 3% per annum through to 2021. 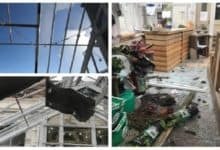 ?The improvements made by the new leadership team at Wyevale Garden Centres supported by 6,000 dedicated colleagues, means that now is the right time to seek new, long term ownership for the business.? 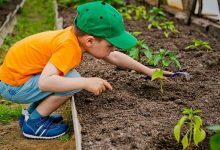 ?Wyevale Garden Centres has transformed beyond recognition over the last few years, and our customers are responding really positively to all the improvements we?ve been making, with improved ranges, high stock availability and exceptional garden centre standards. Our improved business has engaged colleagues and put customers at the heart of what we do. Thanks to the hard work of all of our colleagues, we remain firmly on track to grow our sales and profits this year.? Which Wyevale centres have been sold so far?